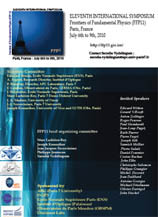 The 11th annual international meeting “Fundamental Frontiers of Physics” which will be hold at Paris Diderot university's campus, is dedicated to interdisciplinary issues in fundamental physics. 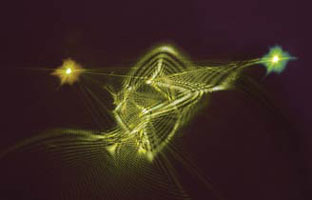 10th International Symposium Frontiers of Fundamental and Computational Physics (FFP10) took place at Perth Australia from 24 till 26 November 2009 at the University of Perth, Australia. With the formulation of the theory of general relativity by Albert Einstein, the universe in the 20th century has become a physical object all aspects of which are subject to investigation. Later thanks to Hubble discovery, cosmology has become a truly scientific discipline. 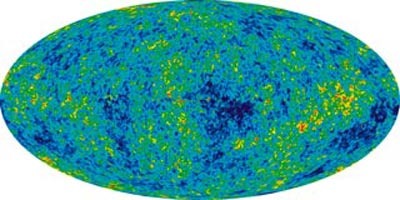 Today, Cosmology is becoming a precious and unique experimental laboratory where fundamental theories of physics can be tested, from general relativity to the physics of elementary particles in energy ranges highly unlikely in our Earth laboratories. Modern Physics is perhaps at the beginnings of a new era. 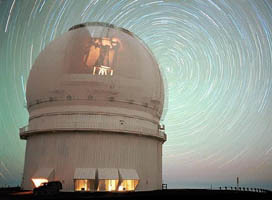 The combination of experiments and observations with a renewal of the basic principles of physics (concerning, eg, gravitation, quantum physics and their overlapping), provide a very active field of research, with the hope of answering some of the most complex and profound questions about our Universe. In this meeting will gather many of the prominent experts in these fields to confront their work, and to draw future perspectives. Among the several questions to which this science has to find an answer, one of the most important concerns the energetic content of the Universe. The exact knowledge of what the Universe is made of and in which amounts, would allow not only to determine its age, its past and future evolution, but also to address from a scientific point of view the question about its finiteness or its final end. The is because the evolutionary history of a universe for a given geometry admits only a particularly fixed energetic content. It is this equivalence between the energetic content and the space-time properties of the Universe that lead cosmologists to make some of the most mysterious and promising discoveries in the history of modern science: the existence of dark matter and dark energy. Dark matter and dark energy are a challenge for astronomy both from an observational and theoretical point of view. What is dark matter and dark energy? These two big questions, which for their complexity and depth, broad scientific impact and beyond are part of the subjects of the events that we aim to organize. 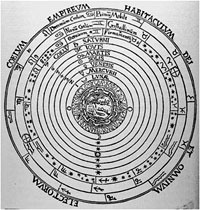 Astroparticle studies elementary particles of astronomical origin, and their relation to astrophysics and cosmology. 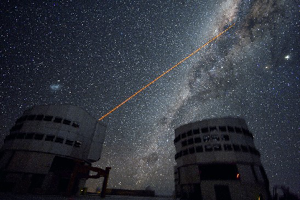 It is a relatively new field of research emerging at the intersection of particle physics, astronomy, and cosmology. Its rapid development has led to the design of new types of infrastructure. 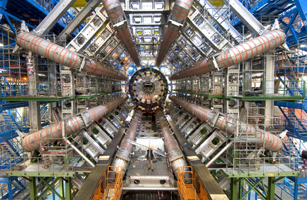 In underground laboratories or with specially designed telescopes, antennas and satellite experiments, astroparticle physicists employ new detection methods to observe a wide range of cosmic particles including neutrinos, gamma rays and cosmic rays at the highest energies. They are also searching for dark matter and gravitational waves. Indeed, at present, the strong, weak, and electromagnetic interactions are accounted for within the framework of the standard model. 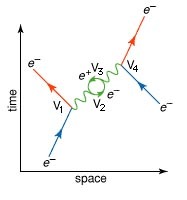 This model correctly describes experiments up to the highest energies performed so far, and gives a complete description of the elementary particles and their interactions down to distances of the order of 10−18 m. Nevertheless, it has serious limitations, and attempts to overcome them and to unify the forces of nature have been only partly successful. Moreover, these attempts have left standing fundamental difficulties in reconciling gravitation and the laws of quantum mechanics. Today, we’ve two serious programs trying to understand this unification, String theory (full unification) and Loop Quantum Gravity. It has been recognized recently that strange features of the quantum world, as entanglement, could be used for new information transmission or processing functions such as quantum cryptography or, more ambitiously, quantum computing. These fascinating perspectives have renewed the interest in fundamental quantum properties and led to important theoretical advances. 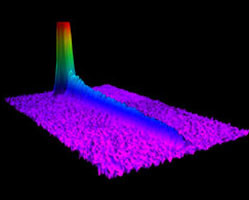 On the experimental side, remarkable results have been obtained in quantum optics and ultra-cold atoms and ions, solid state physics, or nuclear magnetic resonance. 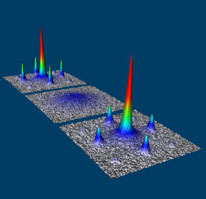 Credits for the images : Quantum optics and quantum many-body systems website Max-Planck-Institut für Quantenoptik (MPQ) Ludwig-Maximilians-University (LMU). On the right : Mette Høst, Niels Bohr Inst. Nowadays, similarly as in past, many fields of human activities are influenced by physics knowledge, research methods in physics, physics view of world. It relates also to culture in wide understanding, namely philosophy, morality, art, education etc. 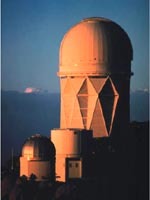 For example, one can say students and their teachers in all countries are training to see nature by ”physics eyes” (by science eyes, in general). So any changes in epistemological fundament of modern physics or in character of physics have to affect culture. Credits for images : caption from page 163 of L'atmosphère: météorologie populaire , by Camille Flammarion, 1888. // Aristotelian Cosmos. 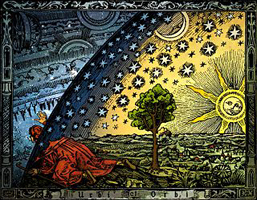 From Peter Apian, Cosmographia (1524) // Justus Sustermans, Unknown date Canvas at Galleria Palatina (Palazzo Pitti), Florence.